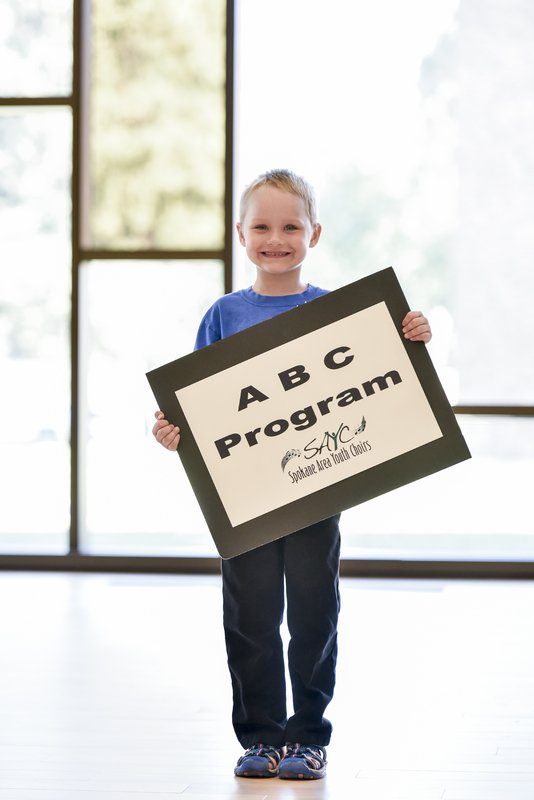 The ABC Program is designed specifically with our smallest singers in mind. 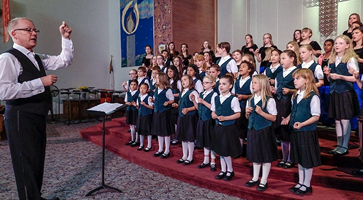 Five and six year olds have the opportunity to purposefully sing, move, and play each and every week, immersed in the foundational music concepts that set them up for success as they progress through the SAYC choruses. Concepts explored include: steady beat, vocal exploration, pitch matching, comparatives (higher/lower, faster/slower, louder/softer), as well as beginning rhythmic and melodic reading. Based predominantly on Kodály-inspired teaching, young ABC singers engage in active music making each to build musical literacy and fluency. Your generosity helps young people find their voices, both literally and figuratively. It is life-changing. Gifts may go to our area of greatest need, or may be designated to scholarships, our endowment fund, or a particular program. We also have opportunities for business giving, advertising, and sponsorship.